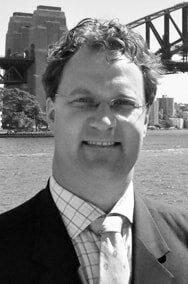 I have extensive knowledge, networks and insights across Australia’s key trade-exposed sectors, having enjoyed direct engagement with the highest levels of government, corporations and industry bodies globally. I have worked in capital markets, several corporate roles with exposure to emerging markets including Latin America and South-east Asia, the Federal Government‘s Senior Executive Service and 5½ years as CEO of an industry representative group. My commercial acumen and networks are supported by a Churchill Fellowship on “Technology adoption in agriculture”, and various programs at Harvard University’s Business School and Kennedy School of Government.